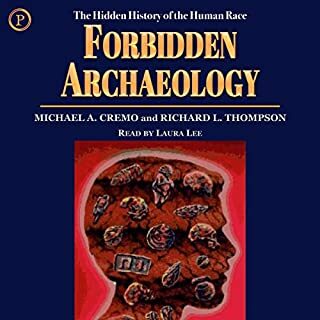 Discover an alternate history to the human race as the authors of Forbidden Archeology challenge one of the most fundamental components of the modern scientific world view. 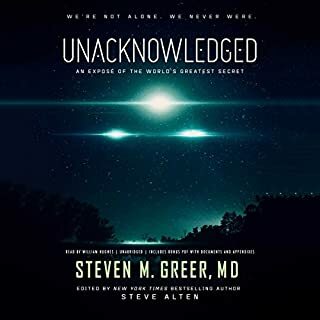 Michael Cremo and Richard Thompson discuss the work of researchers who, over the past 2 centuries, have found bones and artifacts showing that people like ourselves existed on earth millions of years ago. Von Däniken also unearths the astounding story of a lost subterranean labyrinth in Ecuador said to be home to an extensive library of thousands of gold panels. 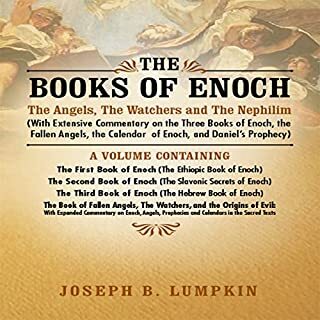 He supplies evidence that the metal library has links not only to the Book of Enoch but also to the Mormons, who have spent decades searching for it, believing it to contain the history of their forefathers. And what about the mysterious lines in the desert of Nazca that resemble landing strips when viewed from the air? Archeologists claim they are ancient procession routes. "Think again!" cries von Däniken, as he reveals the data that the archeologists never even thought to check. History Is Wrong will challenge your intellect---and maybe a few long-held beliefs, too. What disappointed you about History Is Wrong? The narration is so quick you don't have any time to take in the proposed ideas. 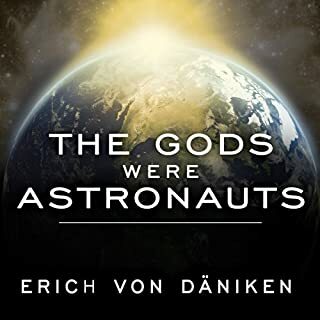 And much as I like Von Daniken books, he asks so much of the reader here while saying every other idea that asks something of the reader is just wrong. Sans explanation why his should be the only idea you think of. At the end of the day they're all theories, but he doesnt even attempt to justify why his is the correct one. 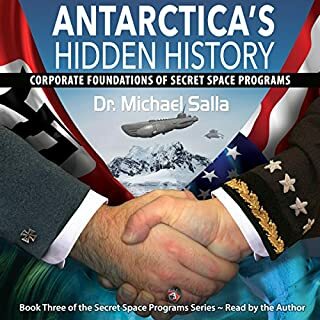 Has History Is Wrong put you off other books in this genre? Who might you have cast as narrator instead of John Allen Nelson? His other books are better. Personally I prefer his actual theories to his angry rambling but interesting all the same. 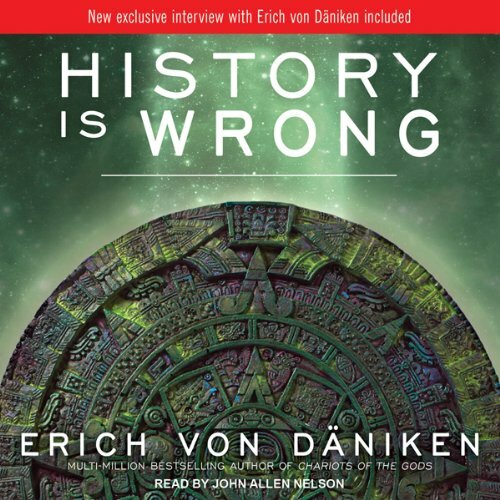 Von Daniken has been one of my favorites for years now. He courageous, incessantly inquisitive, and a smooth talker. 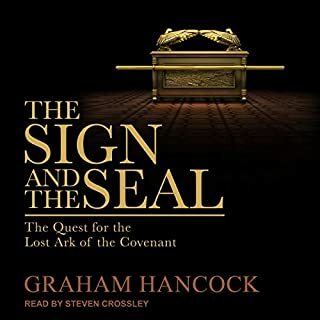 It was, therefore, with some excitement that I began listening to this book - ready to receive the mysterious knowledge like an after dinner treat. When Erich began about the Voynich Manuscript, I heard myself exclaim"Yippee." 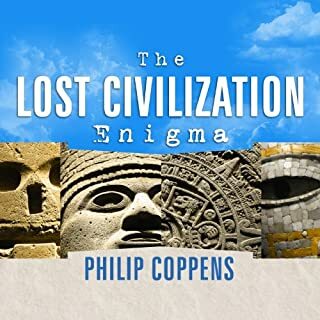 It all became more intriguing when he brought Crespi's treasures and the Book of Mormons into play and I thought to myself "well this is going to get really interesting!". Alas, Erich never brought the loose ends together; repeatedly getting off-track with sanctimonious recriminations against those who have treated him with disdain in the past. Of course, I get his frustration with the scientific community and his disgust with the lies and the attempted attacks at his credibility. 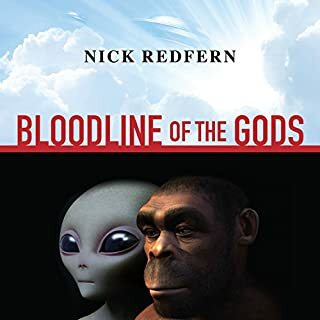 However, if he wanted to write a book about that, then he should have called it like "The Abuse of Scientists Against Erich van Daniken", or something similar. Of course the title conveniently allows him to address his grievances surreptitiously, but I didn't appreciate his slight of hand at all. In spite of repeated promises throughout the book to address the Voynich Manuscript enigma, he never does so, and conveniently lets it go for the last 50% of the book. So, after reading Erich's abbreviated notes on Voynich, what one knows about the manuscript is less than what can be gleaned from Google during a quick 5 minutes browse. His frenetic hither and thither weaving seems to be specifically designed to confuse the reader into not noticing the large gaps and holes in his arguments and attempts to "set the record straight." 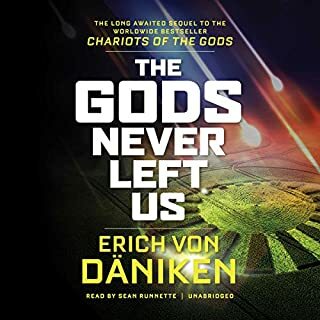 Perhaps van Daniken should stop penning books now, or get a decent editor to read his work, and point out the vacuities in his arguments and prose. 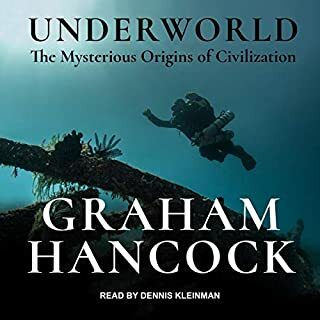 While the topic was intriguing the narration was hard to sit through, I kept hoping it would be less explosive as time went on but no such luck. Im not sure if he doing his imitation of the author or the newsreels of the 1930's. Would you recommend History Is Wrong to your friends? Why or why not? I'm afraid I would not recommend to my friends. I personally love the subject/topic of discussion. but both the writer and narrator are boring me to sleep. quite literally. i was driving and fell asleep. as always with evd, fascinating stuff here. bad narrator, but you get used to it. Whoever thought this narrative was would make this rambling sound better has a very unique sense of taste. Play the sample , the persons yells like an old senior citizen with Alzheimer's. 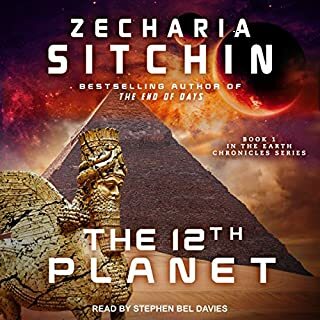 This book was very difficult to listen to. 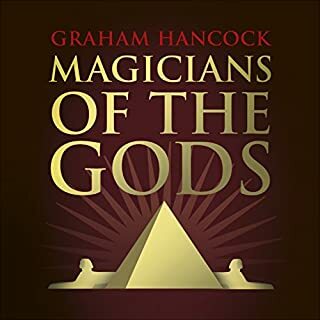 If you are interested in this alien influence subject just invest in chariot of the gods. 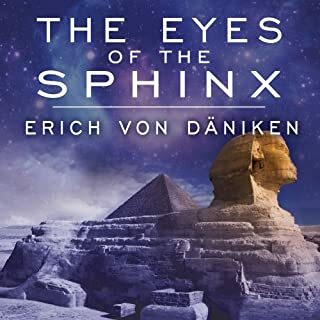 Much love/respect for Erich von Daniken and his research & writings. 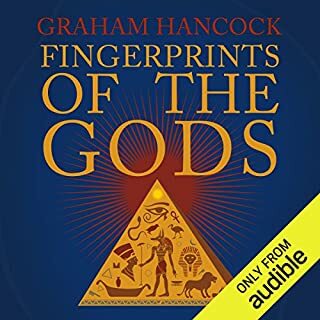 I enjoyed the parallels between ancient/current monotheistic and polytheistic views he has drawn on our worlds religions. 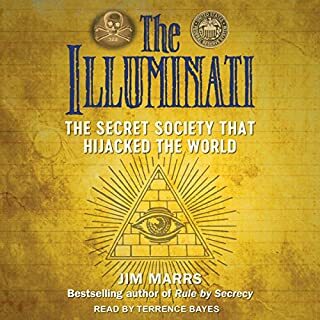 I enjoy listening to books that look at different subjects from a different point of view, and this is one of those books! 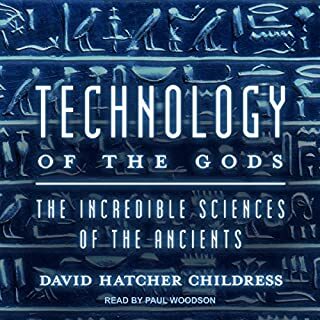 I believe this book is a good example of why different topics such as archaeology should be looked at in a inter-disciplinary way. 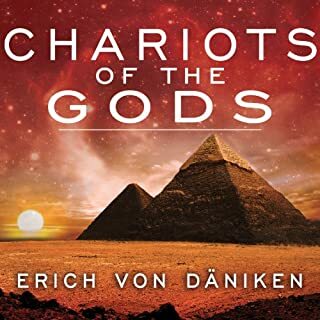 I have always found something new in the von Daniken books I have read, but not this one. The Voynich manuscript plays no role in the book other than repeated mentions of naked women bathing. After a while even that stops and he goes off on a tangent reminiscent of a person about to have a stroke. 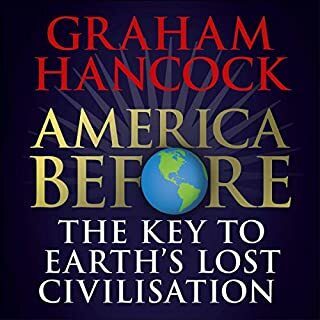 At least 1/3 of the book is spent in defending claims he made 30+ years ago for which he was lambasted by pretty much every literate person on Earth. The worst part is that his defense strategy is exactly the same as the one that didn’t work 30+ years ago. It’s inane, puerile drivel. If this had been a real book I would have burned it in hopes of sparing someone else from the horror that is this book. The narrator is great though. fantastic! cant wait for the picture book series. I have long respected what this author brings to our confused tables. Well written , and paints a nice mental picture of what if?